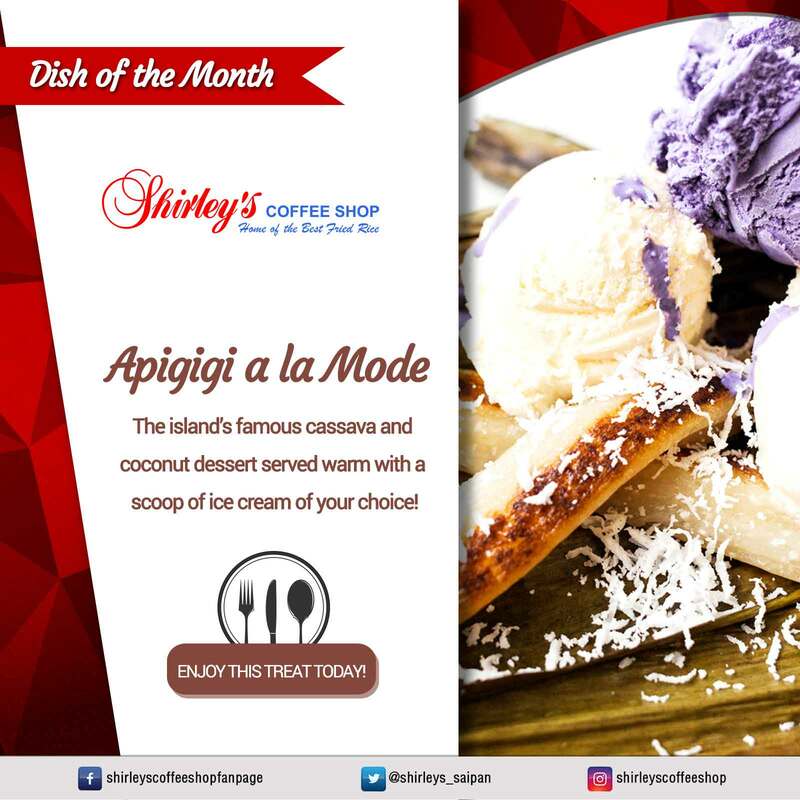 Local dishes are good and all, but have you tried topping one of our authentic island desserts with ice cream? Enter Apigigi a la Mode – two C’s, Cassava and Coconut, rolled into one. This dessert will surely turn that form upside down in a stressful day, making it better to take on the challenges life would bring.